Martin Sheen is in Chicago speaking at a workers' rights event on the city's West Side. 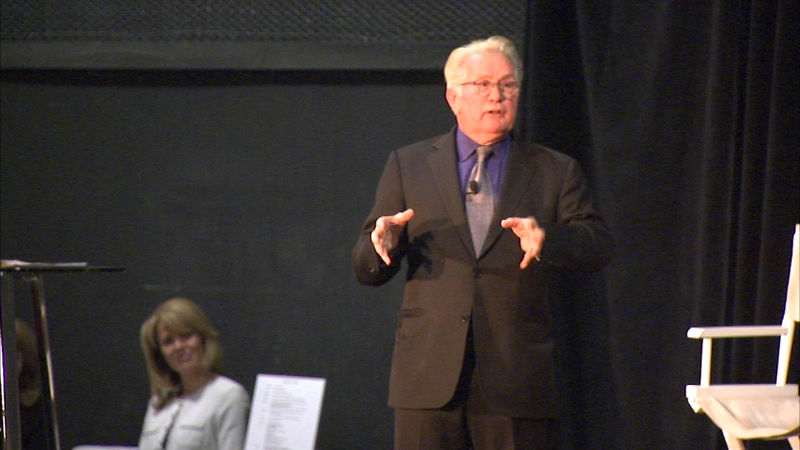 CHICAGO (WLS) -- Martin Sheen is in Chicago speaking at a workers' rights event on the city's West Side. He attended a fundraising event for local workers at the Cine-Space Studios for "May Day," which was born in Chicago from the struggles of immigrant laborers. Sheen is the son of immigrant parents. "Over the years we've watched the dissemination of unions, along with the crushing of the poor, they seem to go hand in hand," he said. "We begin to realize how much we're losing." Sheen says he has long stood up for workers' rights and has been arrested 66 times for protesting and committing acts of civil disobedience.